Good morning ladies! It's another rainy day. The sky is dark and gloomy. I like the cool weather but not the water in the streets. Anyway, I promised to share my pre-Christmas shopping haul, right? So, here it is. The things I bought for myself while mall-hopping last week. 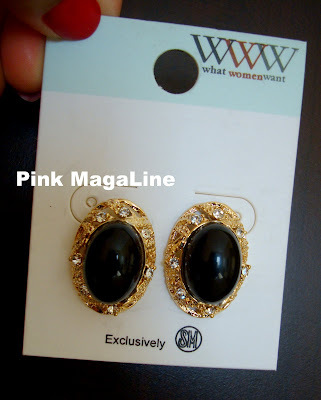 WWW vintage-looking earrings from SM Megamall. Liberté chiffon kimono from Robinson's Forum. 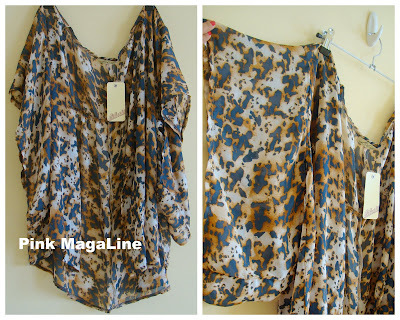 Ann Taylor for LOFT floral top from SM Megamall. Random skirt from Landmark Makati. H & M striped dress from Landmark Makati. It's too cute and the fabric is nice so I bought 2! 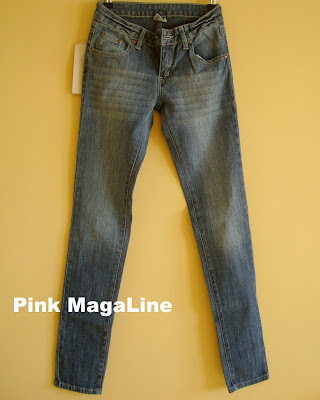 Rogue denim jeans from Surplus Store Makati. That's all. Shopping will continue until the year ends. Hihi. Other than these, I bought gifts for friends and family and mostly clothes for re-selling in the province. You know whenever I do the latter, I need to visit 6 malls in the metro. That way, I am help my aunt and sister-in-law with their buy and sell business. 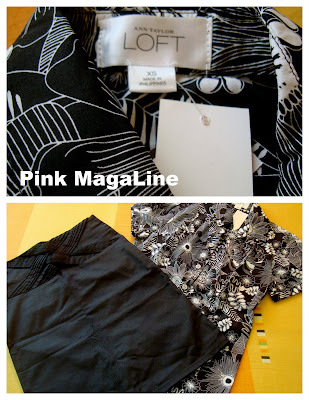 I buy items like clothes, shoes and bags here in Manila, ship it to Romblon, and then they'll sell them for a profit. Next year, I am planning to have a bigger share by investing on a bulk of lingerie and beauty products. Hope to earn from it and get rich. Hahaha! I love the Loft top... it looks good on that pic ^_^ do they have it in size 14 heheh! @Chew: I think they have it in a size that will fit you. I am usually size M but I gotta take XS for that design. I think LOFT follows the Amer. sizing. Visit SM. Dept. Store if you want the same top. I bet it will look good on you too, just pair it with a plain skirt for the office. @Gellie: Hi Gellie! Glad you liked the kimono. I got it from Robinsons Forum for less than P500. @Kim: Thanks. Same here. I love it too! Love the black dress and yong pair ng skirt at loft dress :) ang galing mo talaga pumili ng damit ate. I love the earrings but I'm not a jewelry person. Nakakalimutan ko maglagay ng accessories. Minsan nga pati watch nakalimutan ko. Btw, sis you have no URL option sa comment.